At Gold Seal Roofing, LLC, we understand that when you put a new roof on your home or business you want quality service at a fair price, and that is exactly what we focus on providing. Whether you need architectural or dimensional shingles, require roof sealing, or a roof replacement, our team of experienced professionals help you to select the most appropriate roof system, provide minimally disruptive installation and fully communicate with you during the entire process. Your home’s roof is crucial to maintaining the structure of your house. Your roof protects the interior of your home and its occupants from weather issues, including heavy rain, hail, and high winds. Your roof is also essential to protecting your home from water and moisture, which can lead to mold growth when not properly managed. At the same time, your roof can make your home more energy-efficient, which can equate to large savings on your utility expenses. As a manufacturer’s certified roofing company, Gold Seal Roofing, LLC installs component-matched roofing systems. This means that each material that goes into your roof works in concert with the other materials to insure a quality, durable roof for maximum protection and efficiency. 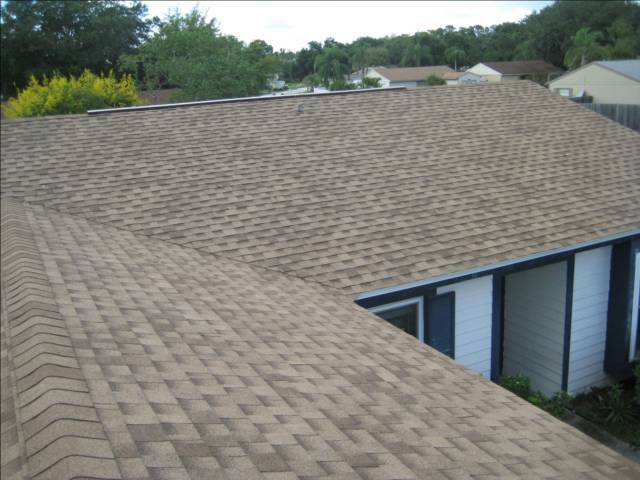 Richard Chad has been involved with the installation of roofing systems in Florida for over 30 years. 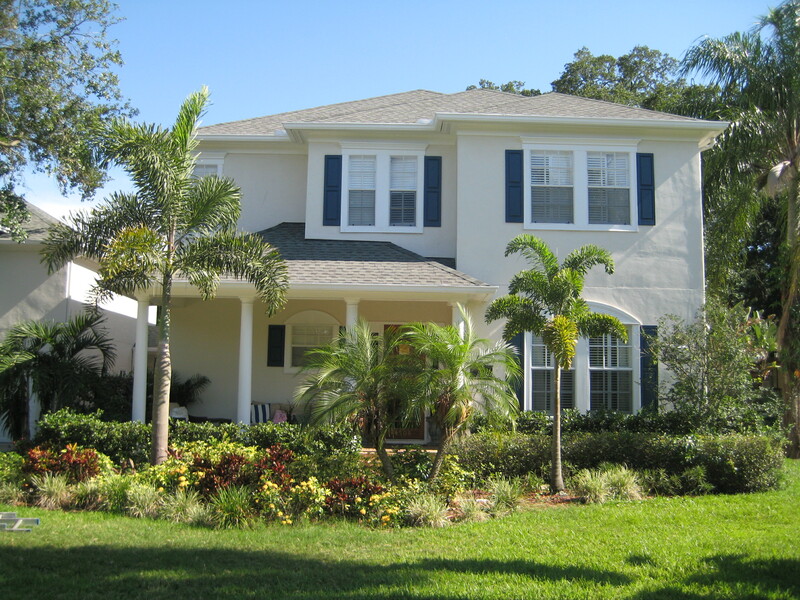 He is a third generation home builder and has been licensed in the Florida construction industry since 1985. 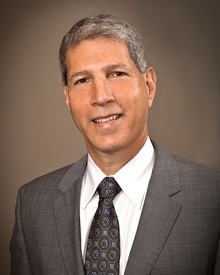 He holds a bachelor’s degree in civil engineering from the University of South Florida and a bachelor’s degree in biological science from the University of Michigan. His experience includes new home construction and renovations of investment properties. Richard is a past executive director of the Ybor City Chamber of Commerce and has a special interest in historical renovations. He also holds a State of Michigan builders license and a Florida real estate broker’s license. Gold Seal Roofing, LLC is committed to optimal roofing repair, installation, and roofing solutions. Guided by honesty, integrity and professionalism, our goal is to provide clients with the highest level of value, quality, and service they expect.